My NEW 'Hemp Worx' site - Buy your Hemp/CBD items. Or view the opportunity. Click HERE. 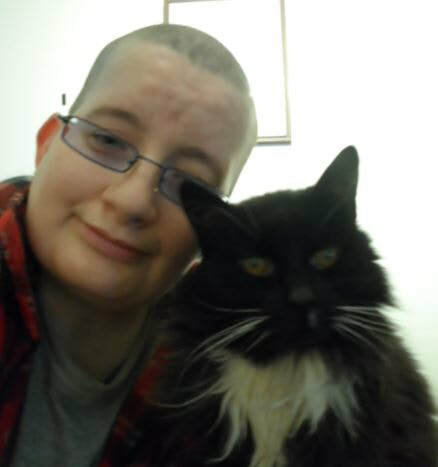 Me & my pet cat Buffy. Losses - I'm obviously in 2 of the pics, but everyone else, human & pet, have ALL gone. 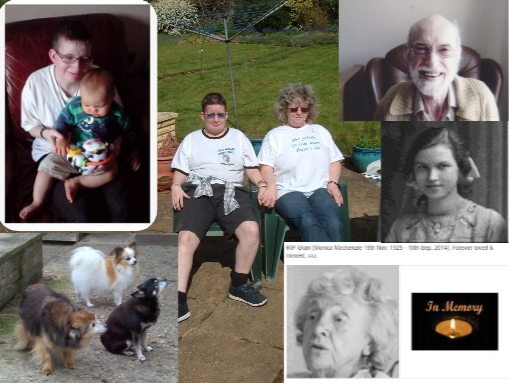 RIP to Frazier (my bestie's youngest - sadly lost at 9 years old due to Meningitis) - My dog Tommy (long coated Chihuahua, a complete odd ball & epileptic - all 3 dogs have gone but Tommy was my boy) - Both of my Gran's - My Mum & Dad. Click HERE for a Frazier tribute page. It'll take me 2.5 hours to setup the healings, not including breaks in between. I'll setup healings for you as soon as I can. I'll email you when done, so you can receive healings when needed.